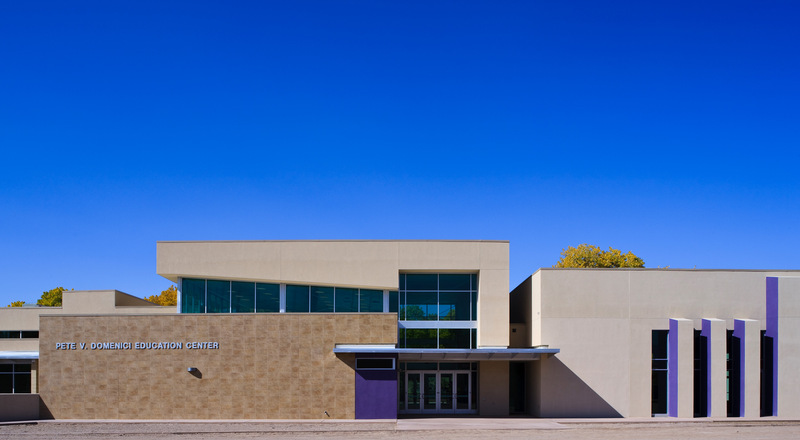 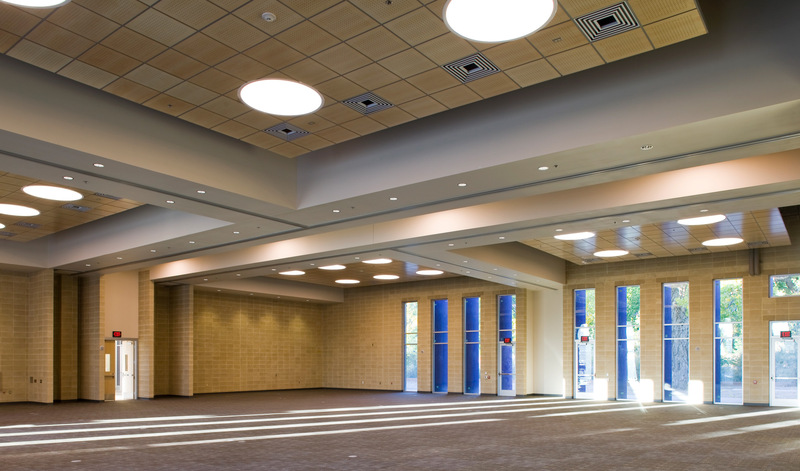 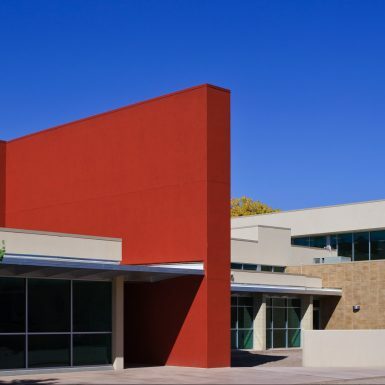 The Pete V. Domenici Education Center is a 25,000 sf addition to the National Hispanic Cultural Center campus. 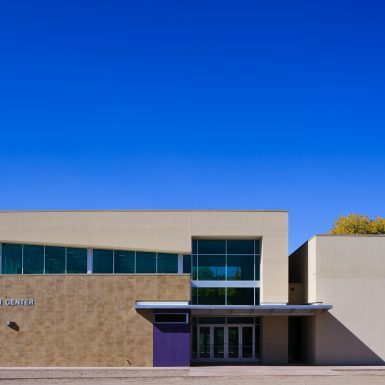 It is dedicated to serving the cultural, social, and educational interests of the community on a non-profit basis. 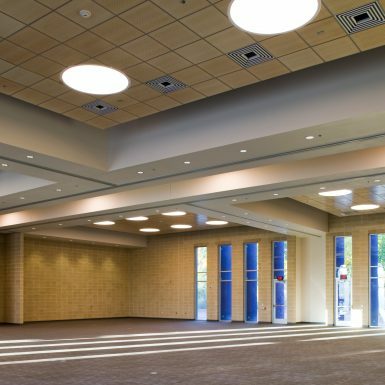 Characterized by a high level of flexibility, the building design accommodates a wide range of technology-based and traditional learning, performance, conference, and large function activities. 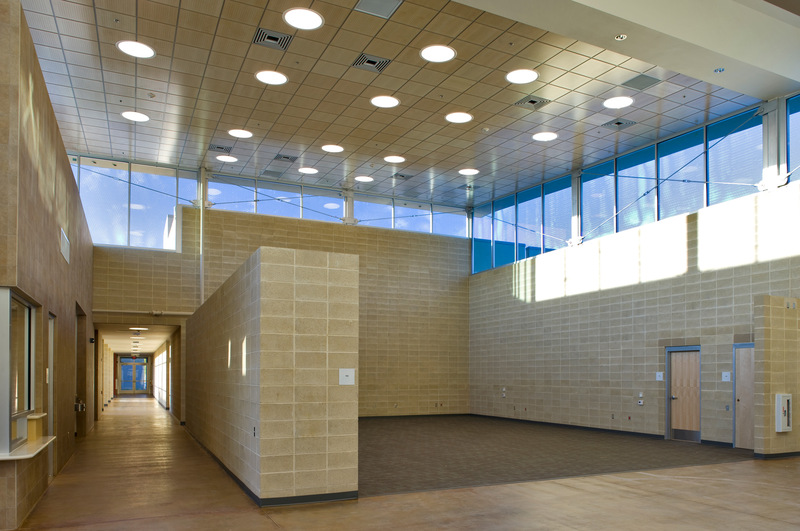 The building includes offices, studios, a community/cultural enrichment center, banquet space for 700, a library, and classrooms. 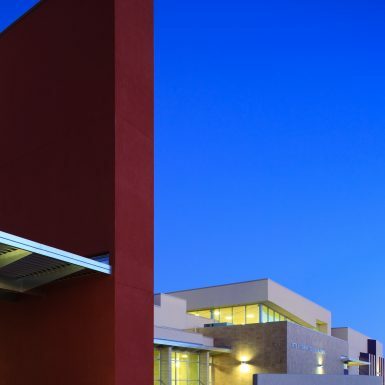 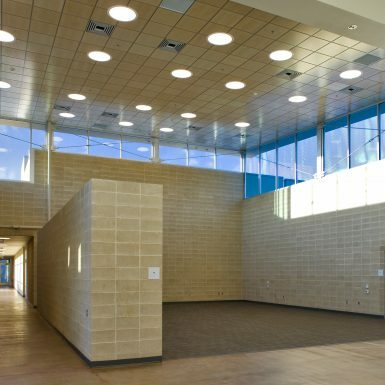 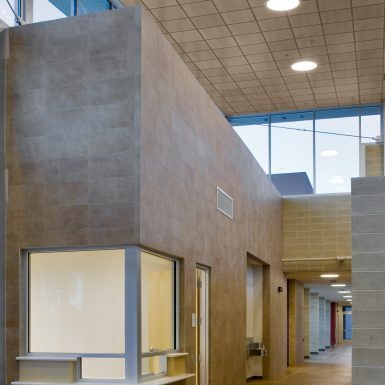 This project is LEED Gold Certified and is the first building of this nature to be owned by the State of New Mexico. 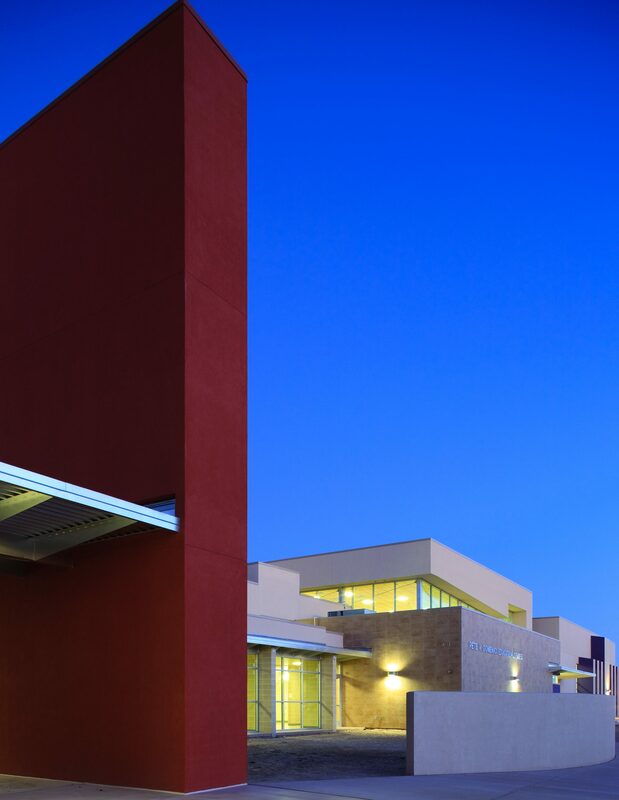 Using high efficiency roof-top units and individual room controls, the center was able to achieve four energy credits within an extremely tight budget.